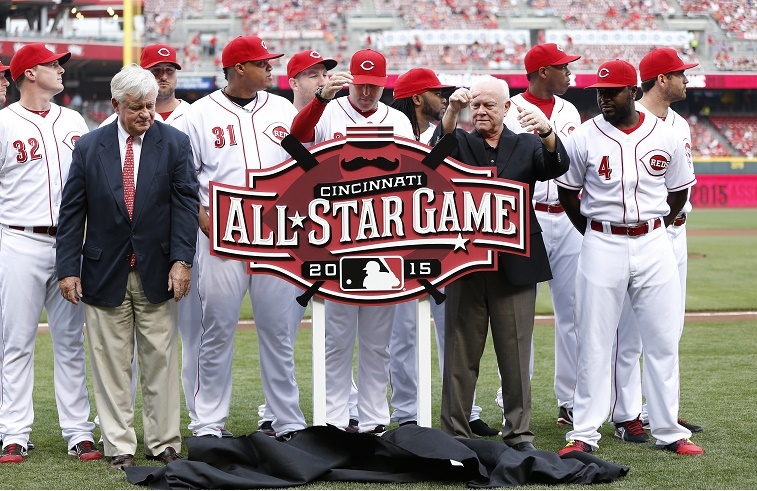 Does the MLB All-Star Game need a complete overhaul? Making the game count for home field advantage in the World Series ostensibly raised the stakes for the Midsummer Classic, but that hasn’t changed anything about the event’s popularity: the game’s TV ratings show it is less popular than ever in the history of its broadcast. The voting system is one of the biggest problems. As we noted before, allowing fans to vote leads to undeserving (i.e., mediocre) players representing their league in a game that “counts.” Even worse, it makes a mockery of the entire concept of an All-Star Game. We want to see Mike Trout and Bryce Harper flanked by the players having the best seasons for their respective teams in 2015. Instead, we had eight Royals players leading along with Trout as recently as mid-June. Though the situation has corrected itself somewhat at last count (the number of Royals dropped to five), we still see very deserving players getting virtually no love from the voters, and you can blame the system for the discrepancies. We’ll figure out ways to make the ballot-box stuffing stop later. For now, here are five of the best players being snubbed by the fans for this year’s All-Star Game in Cincinnati. Granted, Brett Gardner plays on a Yankees team stocked with high-profile players and tabloid magnets, but that shouldn’t make him invisible to voters. We won’t go into all the numbers. We’ll just say that among AL outfielders Gardner trails only Mike Trout in OPS and fourth in wins against replacement (WAR). He also leads Major League Baseball with 58 runs scored. So how is Gardner not even in the top 15 in AL outfielder voting? One could argue his insane June hot streak (1.205 OPS over 15 games) just boosted him into the game’s elite, but even before the surge he was better than, say Jacoby Ellsbury (10th in voting) or Carlos Beltran (15th). 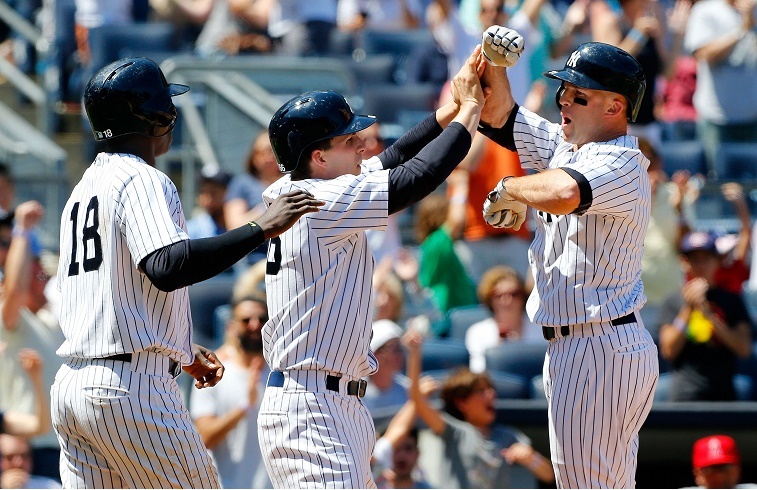 Gardner’s fellow Yankees outfielders have been nowhere as productive as he in 2015. For the record, neither have Torii Hunter, Rajai Davis, or most of the others on the list fans say should play in Cincinnati. We’re not saying Gardner should start, but he should be near (or in) the top five. Keeping him out of the conversation shows voters aren’t even paying attention. 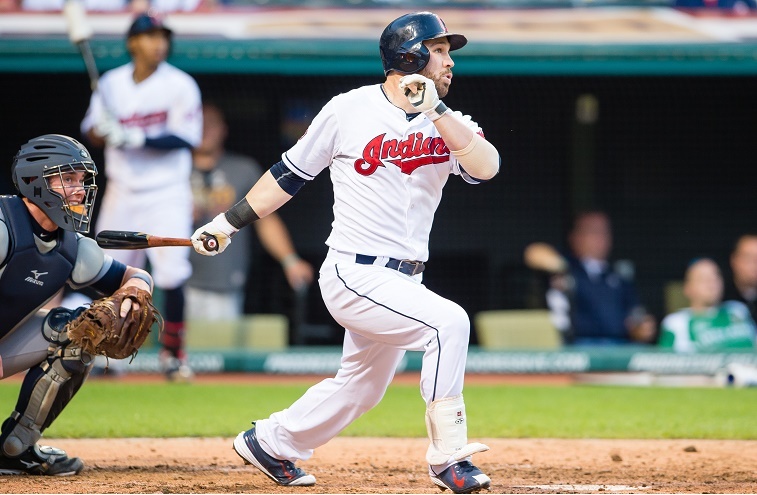 Speaking of players under the radar, Jason Kipnis might be the best player All-Star Game voters are snubbing. The Indians 2B leads the American League with a 4.6 WAR yet is currently trailing Omar Infante and Jose Altuve by over three million votes. We could understand if the sensational Altuve got the nod for his name recognition, but Kipnis versus Infante is not a fair fight. Kipnis is batting .348 with 25 doubles, 51 runs, and a .934 OPS; Infante is batting .233 with a .239 OBP and 16 doubles, which represents a negative contribution to the Royals when compared to an average replacement player (-0.1 WAR). We understand Royals fans wanted to make their point, but this pick crossed the lines of good sense and good taste. The best third baseman in the National League this season has been Cincinnati’s Todd Frazier. If fans do not find a way to push Frazier over the top to start the All-Star Game in front of his hometown crowd, we will have the biggest snub of the year. As it stands, there is a chance fans will eliminate the 63,000-vote gap between him and St. Louis’s Matt Carpenter (as of June 29) and get Frazier on the field in Cincy. Until then, we have Carpenter’s nice season (.279 BA, .837 OPS) trumping Frazier’s monster year (25 HR, .289 BA, 968 OPS). Thanks to his terrific defense, Frazier also happens to be tied for the second-best WAR in the NL behind Bryce Harper. He’s having a career year and — even if he comes off the bench — Frazier’s exclusion from the starting lineup would be criminally negligent. A reasonable reader might wonder what what type of Coors Field effect is taking place. That’s a good point, except Arenado is actually hitting better on the road. 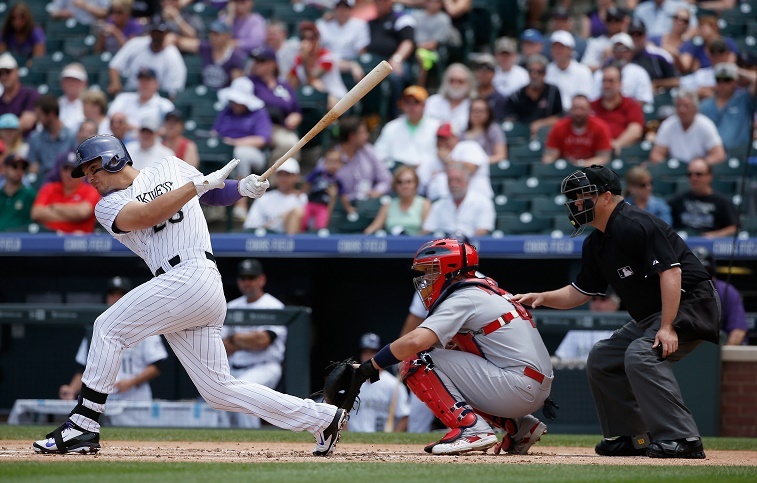 In an equal amount of games, Arenado hit 15 of his 24 homers and drove in 37 of 68 RBI on the road. He’s also batting 11 points higher when not basking in the Rocky Mountain air. Should he start over Todd Frazier? No, but there is no way Arenado should be fourth in voting, either. All-Star Game voters haven’t felt the need to put Brian Dozier in the top five among AL second basemen this year, which defies logic. 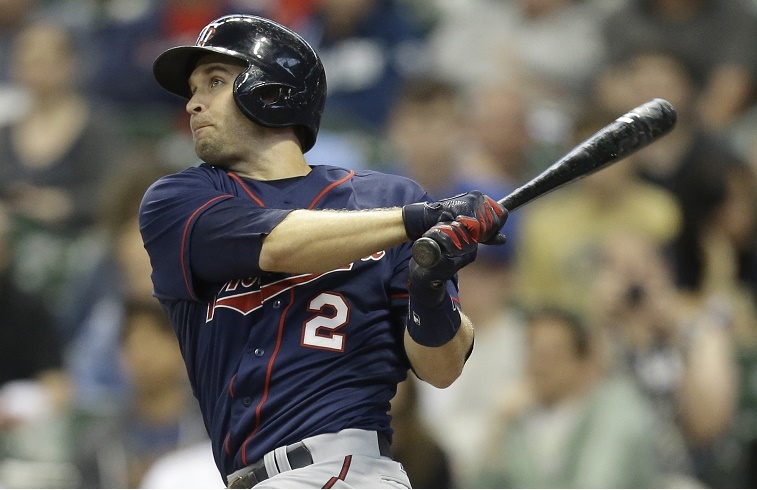 Dozier has cranked 16 home runs, scored 58 runs, and sports the second-best WAR (2.9) at his position, trailing only Kipnis. In his stead the fans have nominated Devon Travis (7 HR, .289 in 40 games) and Ian Kinsler (.261 BA, 2 HR) along with the Infante injustice at the top of the pack. Travis looks like an All-Star of the future; Kinsler is an All-Star of the past; and Infante has no business being mentioned anywhere in this conversation. Outside of Kipnis, Dozier the most deserving player at second in the American League, but fans appear content to snub him in 2015. Stats, current as of June 30, are courtesy of Fangraphs.